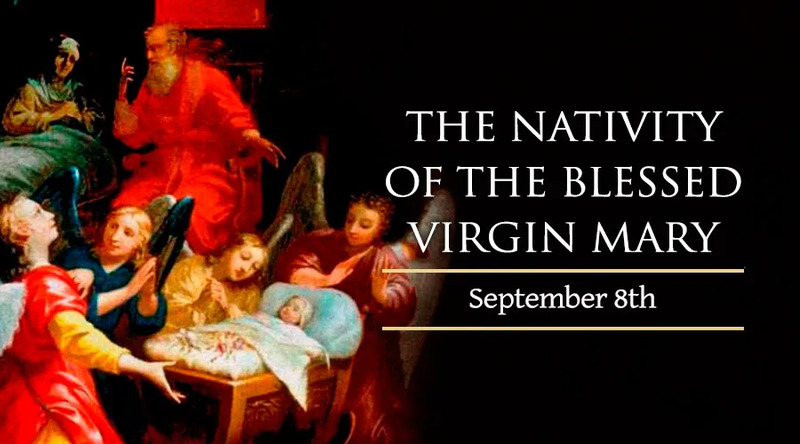 The circumstances of the Virgin Mary's infancy and early life are not directly recorded in the Bible, but other documents and traditions describing the circumstances of her birth are cited by some of the earliest Christian writers from the first centuries of the Church. These accounts, although not considered authoritative in the same manner as the Bible, outline some of the Church's traditional beliefs about the birth of Mary. Joachim and Anne began to devote themselves extensively and rigorously to prayer and fasting, initially wondering whether their inability to conceive a child might signify God's displeasure with them. The protoevangelium goes on to describe how Mary's parents, along with the temple priests, subsequently decided that she would be offered to God as a consecrated Virgin for the rest of her life, and enter a chaste marriage with the carpenter Joseph. The fourth-century bishop, whose theology profoundly shaped the Western Church's understanding of sin and human nature, affirmed that “through her birth, the nature inherited from our first parents is changed."